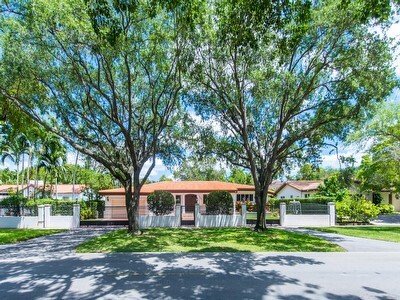 One story house set on a 14,300 sq/ft corner lot with breath-taking landscaping and garden in South Coconut Grove. The main hosue offers 2 bedrooms, 2 baths, a spacious family room with a fireplace, and a garage. The second structure offers a large bedroom and bathroom. The main houses L shape allows for wondeful views of the lush garden that is brimming with beatriful flowers and trees. The house features large open rooms that provide plenty of space and is full of windows allowing for views of the truly wondeful garden that has a canyon and an outdoor waterfall making this like your own personal park. L'Uccello Condominiums is a brand new project pioneered by Richard Fierro Krug in Coconut Grove that offers only 5 units. This exclusive eco-friendly, boutique-style building will be located at 2955 Bird Avenue and is expected to be ready in the spring of 2015. 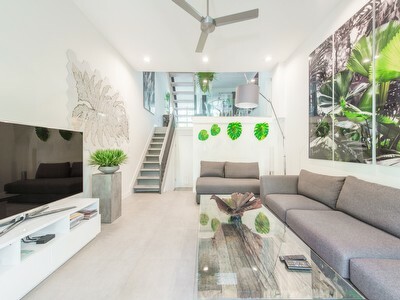 Both 2 bedrooms and 3 bedrooms are available. Prices will start at $498,750. 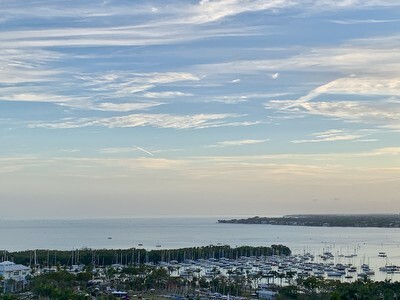 Ten percent fewer condos were sold during the 1st Quarter of 2014 in Coconut Grove as compared to the same quarter in 2013. This reduction occurred in the 500K–1MM price point, where 7 units were sold during the 1st Quarter of 2014 compared with 13 condos sold during the same period last year. There was not a single sale of a condo above $2MM in the 1st Quarter of 2014. Please note that as of mid-April 2014, 16 condos were for sale at this price. Approximatly 75% of the condos sold during this quarter sold for under $500K. During the 1st Quarter of 2013 however, 7 condos above $2MM were sold. This represents 2 years of inventory. 61% of these sales transactions were paid in cash ($13,872,900 versus $5,873,887 financed). Will the new luxury projects along Bayshore Drive bring buyers to Coconut Grove for the $2 million and above resale market? We think so.